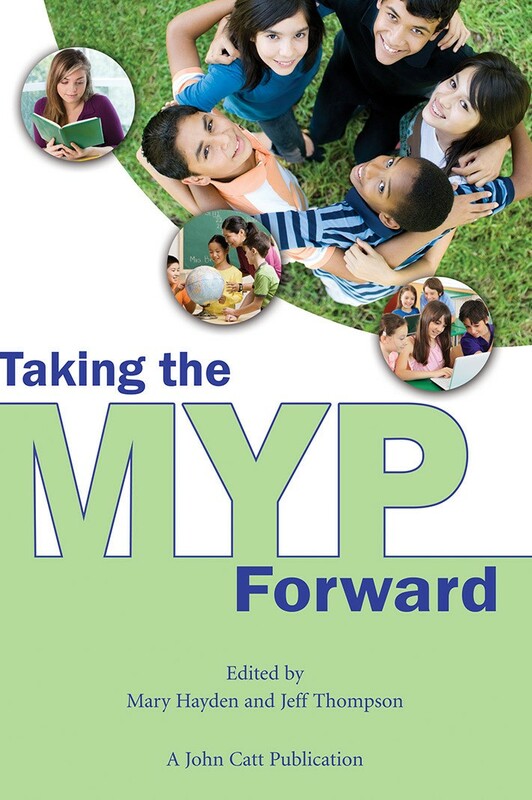 This collaborative work follows on from 2009’s popular Taking the PYP Forward, also published by John Catt Educational Ltd. In this new book, expert writers share reflections on their experience, and explore issues for the future, of the International Baccalaureate Middle Years Programme. The issues raised are of interest and relevance to those with responsibility for MYP teaching, learning and administration in schools and will provoke interest in the programme amongst those considering its adoption.